As business owners we want our websites to be found by as many people as possible. We want to rank the highest for our chosen keywords, attract incremental organic traffic and build solid credibility within our respective industries. Link building and outreaching are two ways in which a business can accomplish this. Both take time and patience, and there may be setbacks along the way. Link building and outreach are also ongoing affairs and it could take quite some time before your business sees the results of your efforts. Both methods have evolved to a point where they only work when backed by resourceful content. Businesses cannot just promote themselves anymore. The Internet has forced companies to orient themselves, thanks to Google, towards value creation. Good intentions matter more than ever. The digital world now thrives on the exchange of useful perspectives and new ideas. In this piece, we cover the basic concepts of link building and outreach, why they are necessary for the success of a business online, and how the two tie in together for best results. The digital world is similar to the real world, in that people are often judged on the company they keep. All the web pages need to contain quality and up-to-date content. They should not produce any technical errors. They should be free of bad links. They should link to authoritative sources. They should be linked to by credible sources. This is where link building comes in. 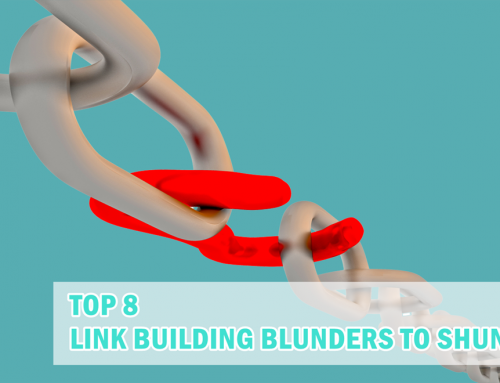 Link building is about getting third-party web pages to link to your site in order to boost your ranking. 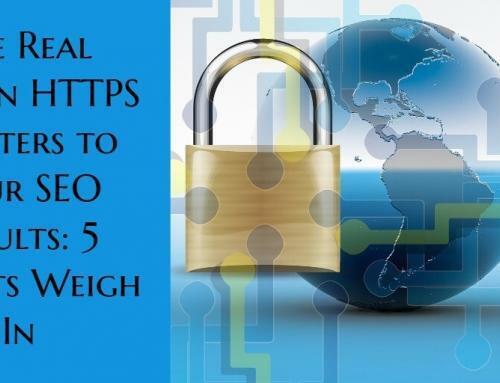 The greater the number of these links, the higher your website’s Google ranking. However, it was not always as straightforward as that. Businesses and ambitious SEOs have long used spammy links to game Google’s search algorithm and rise up the ranks. Google wants links? We’ll give them plenty! There was a time one could list on Web directories and get links from there. One could also buy links, or create embarrassingly promotional and weak content and post it on third-party sites after stuffing it with the desired keywords in a bid to earn more backlinks. These practices quickly fell afoul of Google, and it made certain tweaks to how its algorithm ranked websites. Now it’s not just about the number of the links. The quality of these links matters as much, if not more, than the number itself. To put it simply, links from good sources = vote of confidence. It is for this reason that SEOs are so focused on obtaining quality links. Link building is one of the crucial aspects of search engine optimization. It brings greater traffic to a website and improves its ranking on search engines, which is the ultimate goal of SEO. The greater the number of external quality links that your website generates (for your chosen keywords), the greater the chances of more people finding you and trusting you. In the online world, trust is of paramount importance. When an established website links to a small business’s blog, it translates into a vote of confidence for that business. Google rewards that with improved ranking. It doesn’t take a genius to see that this has the potential to generate tremendous profit for businesses. Outreach is one of the ways in which link-building is carried out. A business can outreach in a number of ways: email outreach, social outreach, influencer outreach, and press outreach. 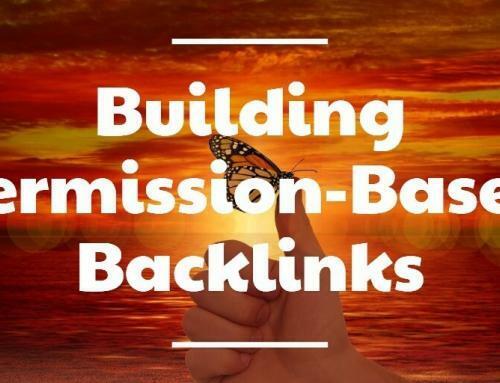 Each of the above involves reaching out to people in order to get them to click on the link(s) to your website, or include a mention in the content created by you on their websites so as to earn backlinks to your website. This involves straight up emailing people and asking them to link back to your website. However, you cannot just randomly email people. 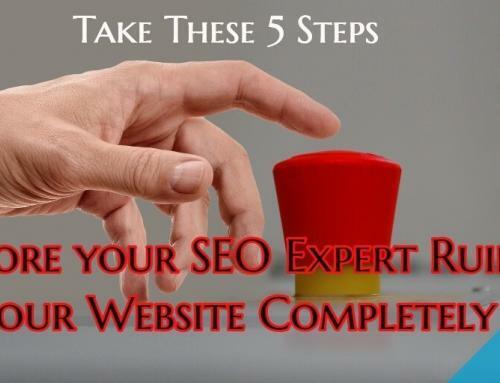 Carry out proper research and find websites that are relevant to your link building purposes. Craft a personalized email to the owners/webmasters and make a value offer to them. This could be in the form of giving them critical feedback related to their website, or pointing out a few broken links. In return, and as a nice favor, ask them to link back to your website. Neil Patel has written an excellent guide on how to build links via email outreach, which you might want to check out. This involves reaching out to influential bloggers, websites and communities in order to offer to write for them in return for something – a link back to your website and/or a link to your social profile. It sounds fairly simple, but over the years the manner in which this type of outreach is conducted has changed significantly. Initially, it was about getting a blogger to simply say yes to your pitched idea. Then, wait for your content to get published with your preferred links and keywords. Boom. Done. However, as Rand Fishkin points out, we live in a jaded world. 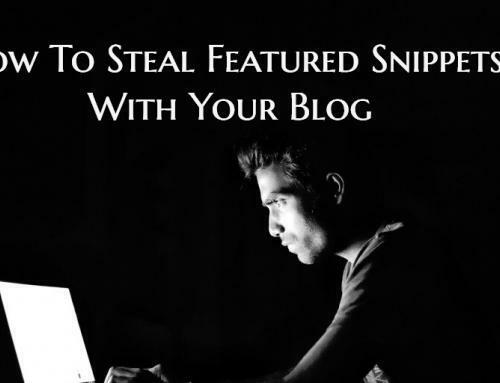 Bloggers are skeptical of such unsolicited emails because guest-blogging has been abused aplenty by businesses with the sole aim to earn backlinks. Bloggers are passionate about their area of expertise. There wasn’t much consideration or regard displayed towards the enhancement of knowledge of the existing community of followers of the blogs. This led them to feel used, so while most still accept guest posts, it is often on their own terms, with strict guidelines about the content and links. Google has also made this approach unviable with consecutive updates to its search algorithm. When marketers stuff keywords randomly into text in a bid to link back to their websites, it reeks of dishonesty and malpractice, bad enough for Google to penalize fraudulent websites. The focus today is on quality content, as opposed to flagrantly promotional content, and building relationships. Digital marketing works on the basic of exchange of ideas. We benefit from each other’s presence and expertise. Guest blogging for link building now involves making a value proposition to the concerned website and earning a chance to write for them. Content is truly the king. The focus is so much on quality that bloggers are now increasingly insisting on not even allowing businesses to link back to their websites from within the content published on their websites. Instead, only allowing links in author bios. Is blogger outreach, then, an effective way of link building? If you cannot link back to your website from within a guest blog post, why guest post in the first place? Well, it depends on how you approach the matter. First and foremost, you will be exposing your content to a whole new audience that you might not have been able to reach before. You might not be able to link to your website, but you would still have your business credentials included in the form of a short bio at the end of the article. This will likely include a link to your Twitter profile, so interested parties can follow that link and find you on social media. Bloggers share guest posts on social media as well. Be sure to ask them to tag your Twitter profile. This involves scouting for and building relationships via social media in order to popularize your content and maximize its impact. Social media is also a great way to engage existing customers and begin conversations with potential ones. Follow people, favorite their tweets, promote your content where you feel is relevant, DM followers to check out your website, add them on LinkedIn, participate in discussions – in short, make your voice heard. Start conversations and participate in ones that are already taking place. The biggest challenge for new businesses looking to make a mark in their niche is that very few have heard of them. Even if they produce great content on a weekly basis and promote it proactively on social media, they are still going to need big names to link to them in order to receive greater traffic and improve their search rankings. When you reach out to expert websites that are relevant for your purpose, you gain immensely from their credibility. By writing for an established or a popular website, you expose your content to a whole new (and highly relevant) audience. This has the effect of driving greater traffic to your website and increasing your social media following, both of which are beneficial from an SEO point of view. Google does take into account the social cues of a website when ranking it. The popularity of a website benefits immensely from the social authority of its owners. When the CEO of a small business is a well-known and trusted figure within a niche (and guest blogging is an excellent way to achieve this), its website will receive a ranking boost in return. Besides, popularity on social media is a self-perpetuating factor. The more people see you being followed, the greater the number of people that will follow you. I hope the difference between link building and outreach is now clear. For best results, create an approach that focuses on quality content creation and supports both. On the one hand, the emphasis on quality and the near elimination of short-cuts to game one’s way to higher ranking on Google makes it difficult for new businesses to climb up the ladder. The big names are so entrenched! On the other hand, it opens up a tremendous opportunity for startups to make a mark on the basis of the quality of their content. This is where your originality can shine. Content creation (and distribution via outreach) is one of the best avenues for link building. Creating quality content is within everyone’s reach. Michael Georgiou is the CMO and Co-founder of Imaginovation, a full service, turn-key digital solutions company serving Raleigh, NC and Charlotte, NC. He's a dynamic business professional with proven success in creative strategy, online branding, project management and communication projects. Follow him on Twitter at @MGeorgiou22.